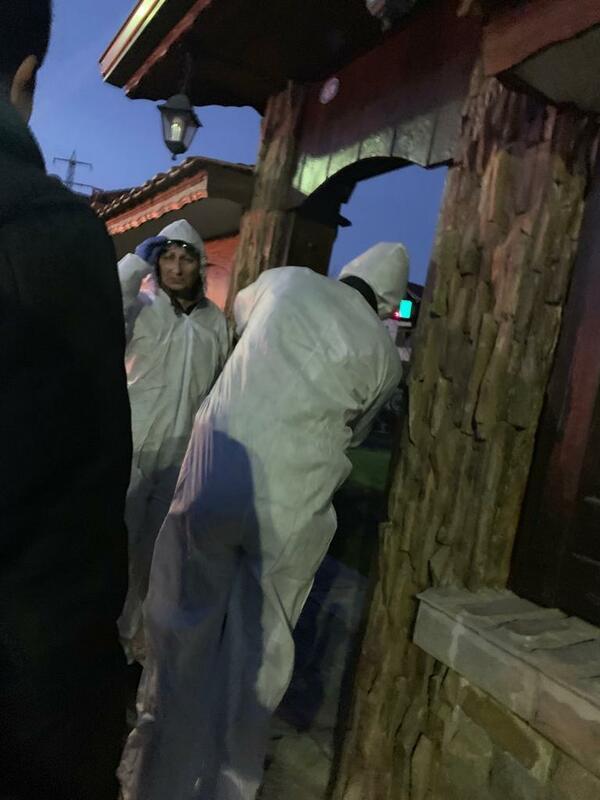 A police operation was carried out on 6th of February by officers of the Directorate for Combatting Organised Crime and the local police directorates in Pernik and Radomir, under the supervision and leadership of Pernik Regional Prosecutor's Office. 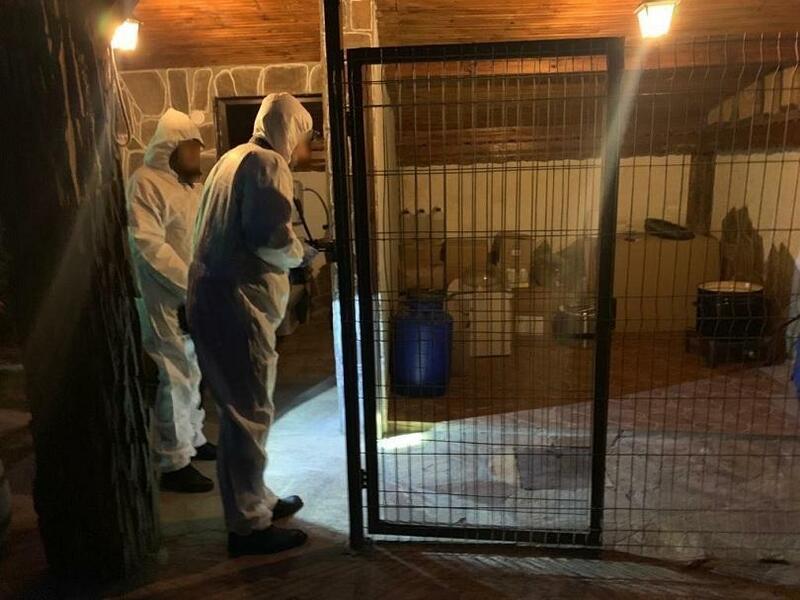 The criminal investigation was carried out in a house in the village of Dolna Dikanya (Radomir region), inhabited by a 43-year-old citizen from Sofia. 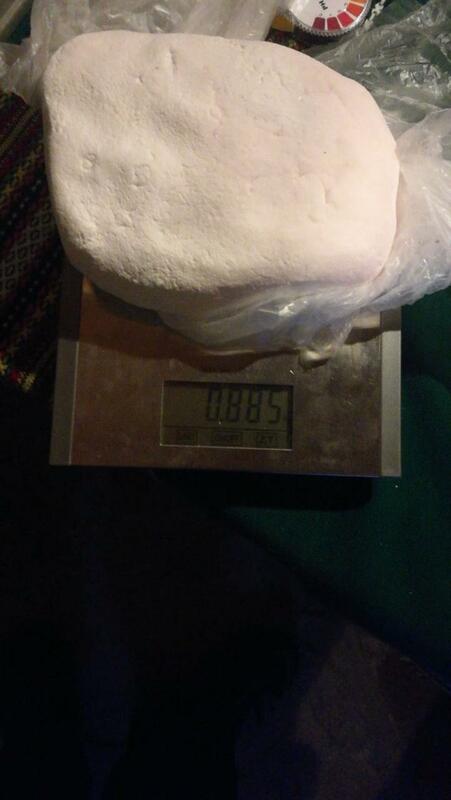 The police found an installation for production of synthetic drugs in a working process. 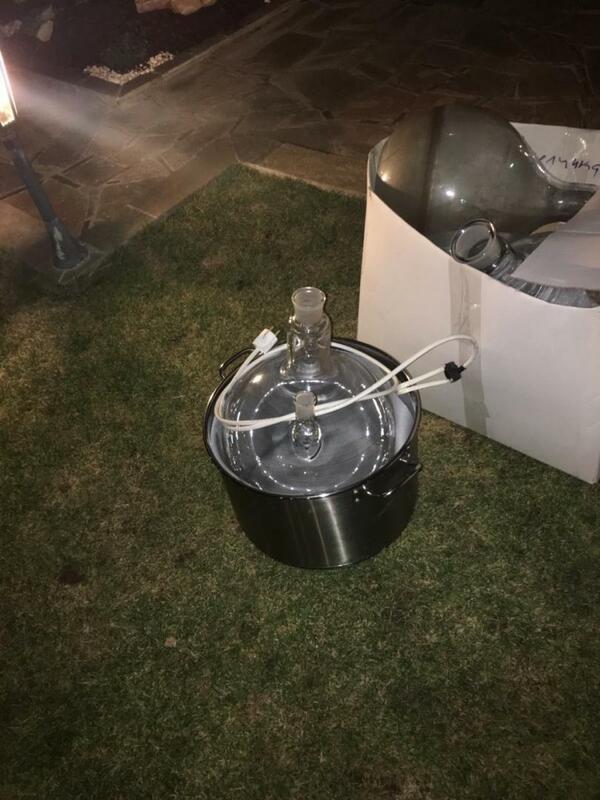 It is a metal vessel connected to a gas burner containing about 20 liters of brown liquid that reacts to methamphetamine during testing. 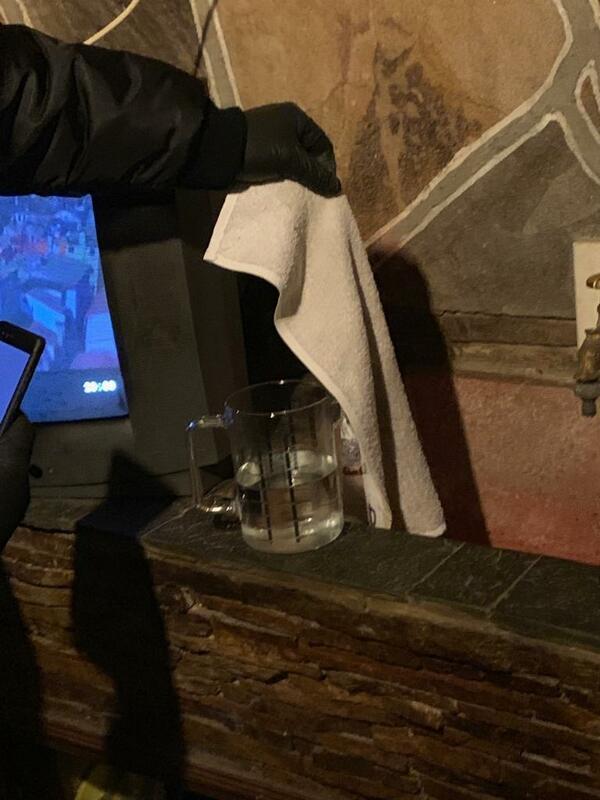 During the search the officers also seized a tube containing about 10 litres of liquid, which, when tested by field test, reacted to amphetamine base; about one kilogramme of white powder that responded to amphetamine and other chemicals and precursors used in the drug synthesis process. 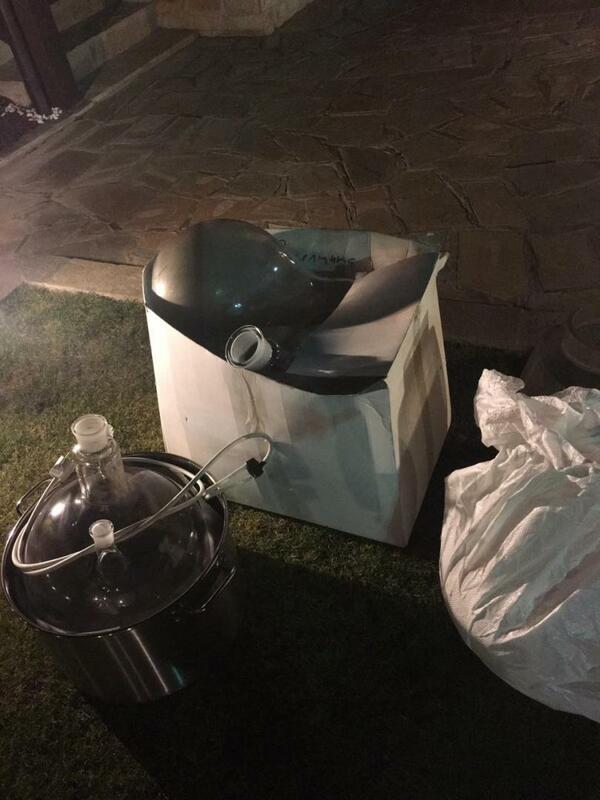 Flasks, condensers, measuring cups, glass jars were also found and seized. The man was detained for 24 hours. Pre-trial proceedings were initiated. 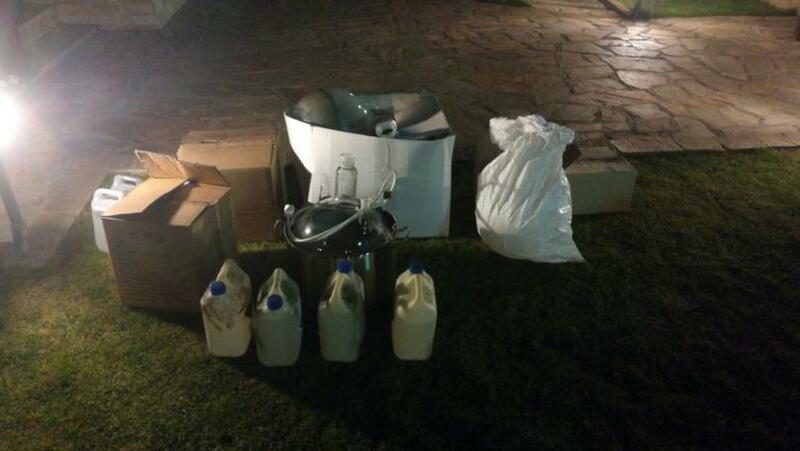 Work continues under the supervision of the Prosecutor's office.